The stock market is recording new all-time highs. 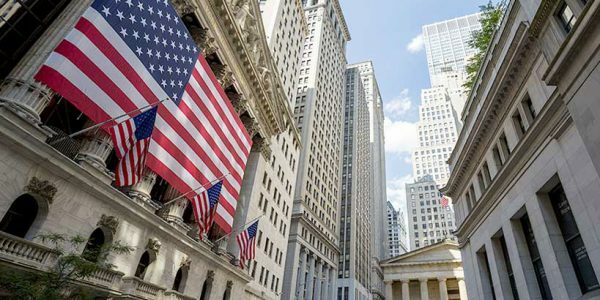 The market has been led by the Russell 2000 (IWM) small cap index, which achieved the milestone in May, after a 3-month period of weakness for stocks. The Nasdaq (QQQ) has followed with its own new highs this month, while the S&P 500 (SPY) and Dow Jones (DIA) still lag. The volatility provides another lesson in the relentless march of the market to new highs, that the downside fluctuations exist within a primary uptrend, which remains intact. Exiting the markets completely during a typical bull-market fluctuation can prove to be frustratingly costly if one is not reinvested on some of the best days during the recovery phase. Market timing can markedly improve portfolio performance. Unfortunately, for both professional and non-professional investors, it is very difficult to practice market timing with consistent accuracy. The cost of being unsuccessful can grow over time as investors run the risk of missing strong performances within a bull market as corrections transform into recoveries. The cost of market-timing on annual returns is illustrated in the chart below. Just missing the 10-best days can slash the portfolio return by 50% fairly consistently over various periods. The only guaranteed return in the stock market is that of the market itself. The rest of the article can be viewed here on Seeking Alpha.